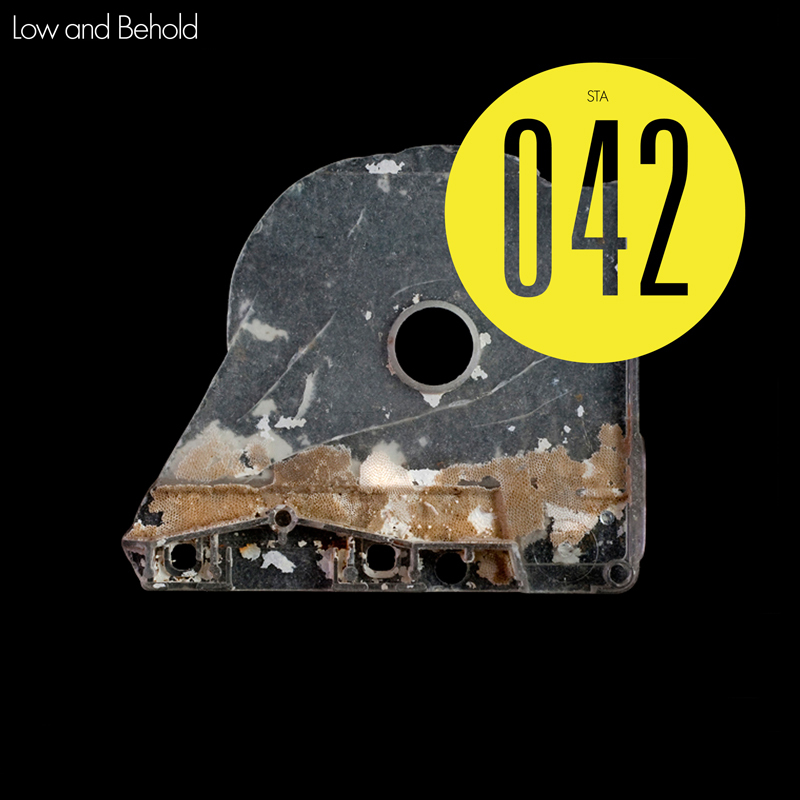 Static Discos is proud to present Low and Behold, our latest compilation. We wanted eight friends to contribute a Slow Techno track. We wanted deepness and melodic greatness. We wanted poetry and lyricism. We needed to slow things down, to sit down and take a look at all the things we love and that circulate around us. We got all of that and more. Thanks to LINCE, Machino, Kampion, Cubenx, Federico Crespo, Al-b, Macario and Fax for their contribution to this compilation. Thanks to Louie Navarro for the lovely image from his Lost and Found book. 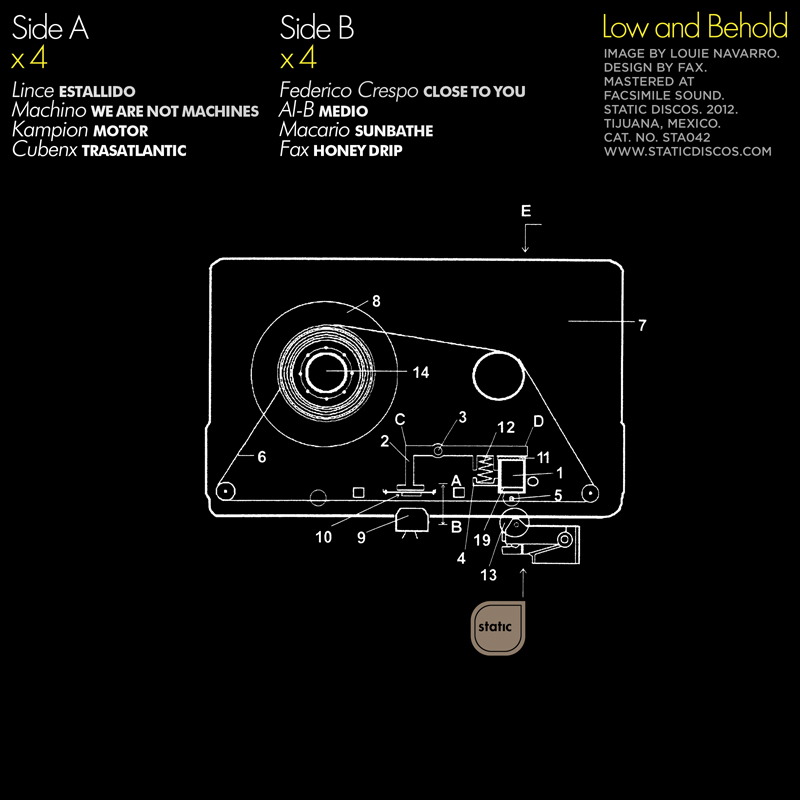 Mastered by Rubén Alonso Tamayo. Buy on iTunes or Beatport or stream on Spotify.